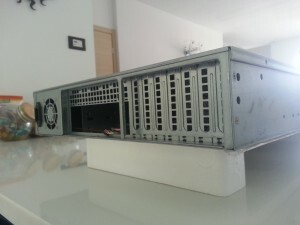 Finally, It’s just arrived the new Rack Case for my new server. 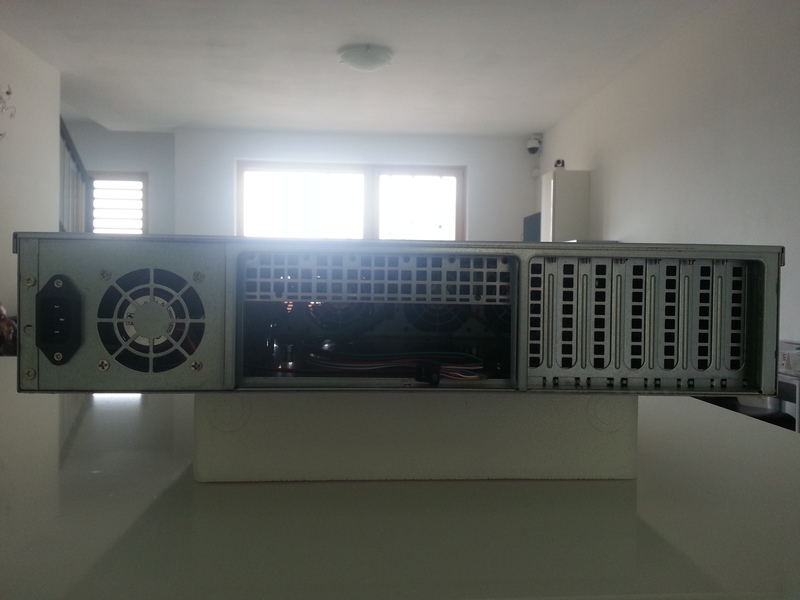 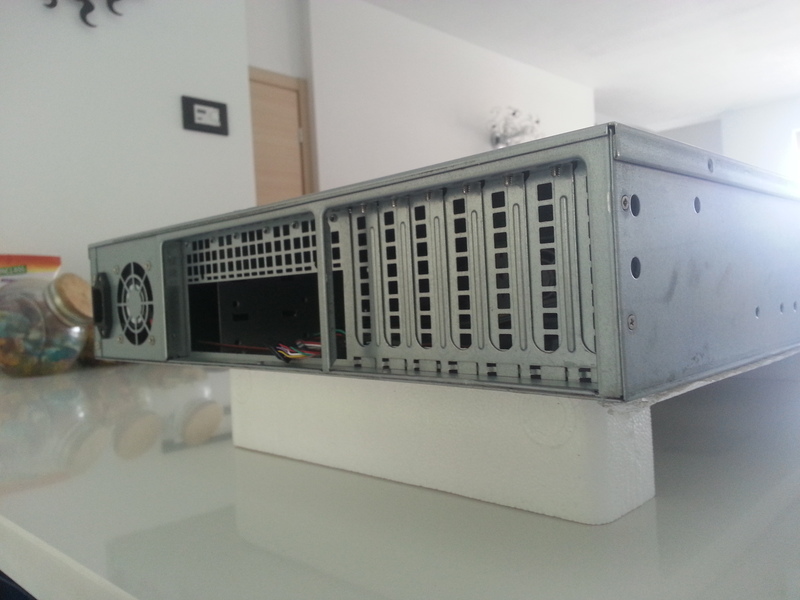 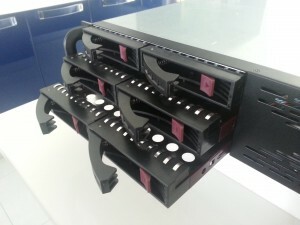 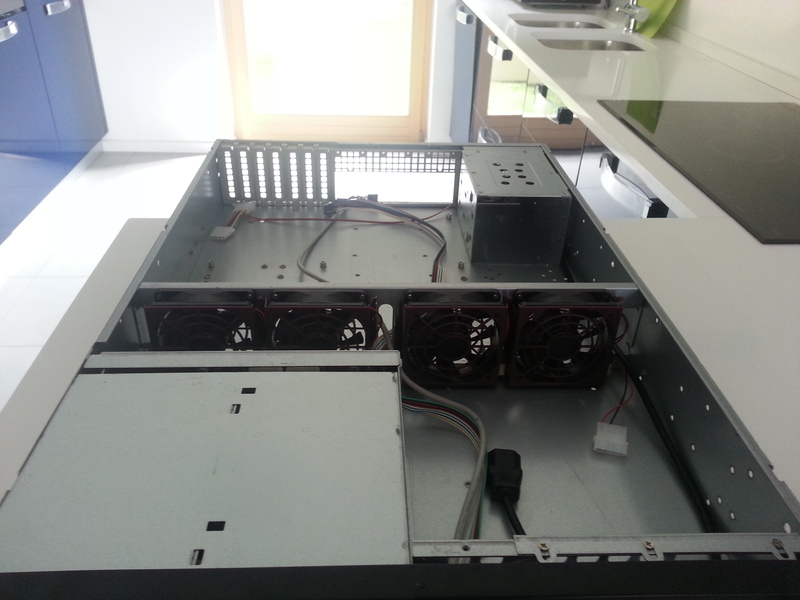 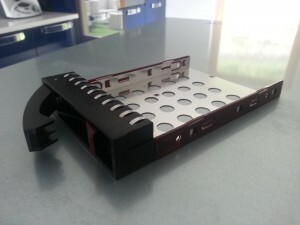 The case is a X-Case RM 206 HS with 6 Hot Swap SATA3 bays. 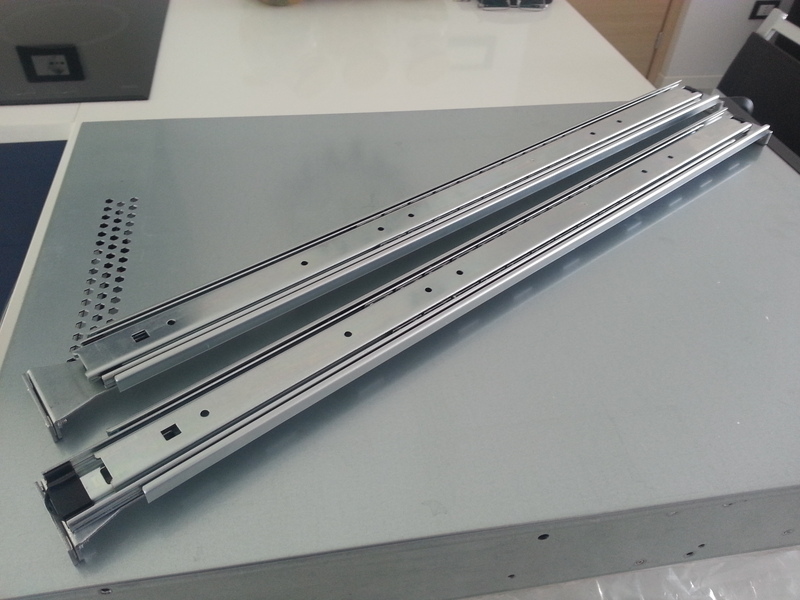 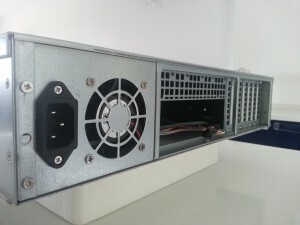 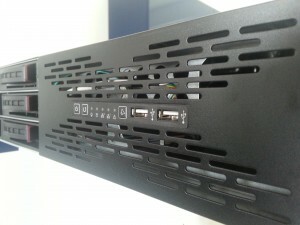 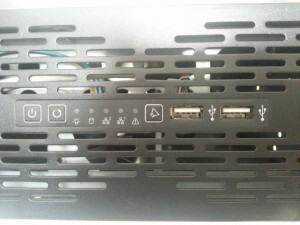 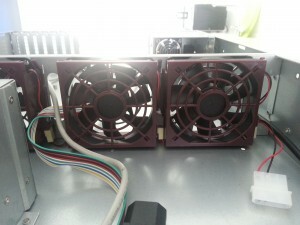 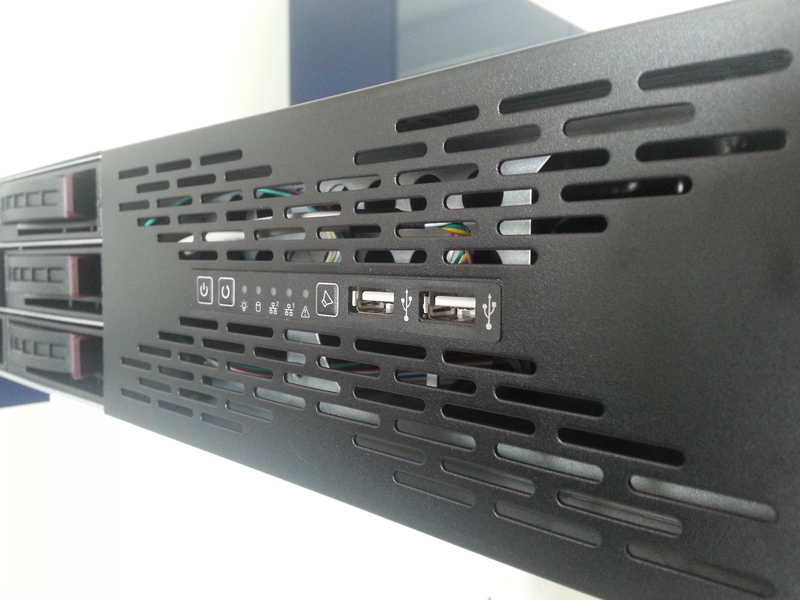 It can mount standard ATX PSU or 2U PSU, and the quality is great! 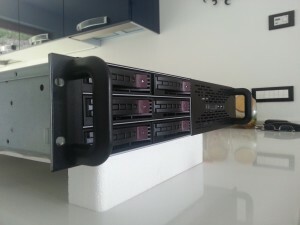 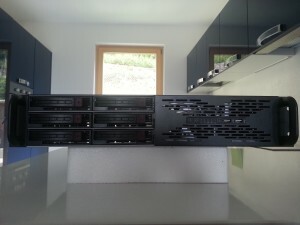 The server will have ESXI 5, where I’ll migrate my current Virtual Machine that serve this site and others web services. 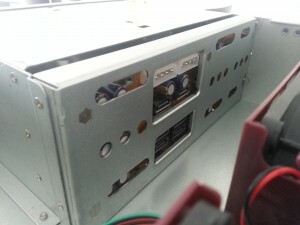 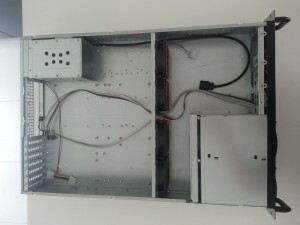 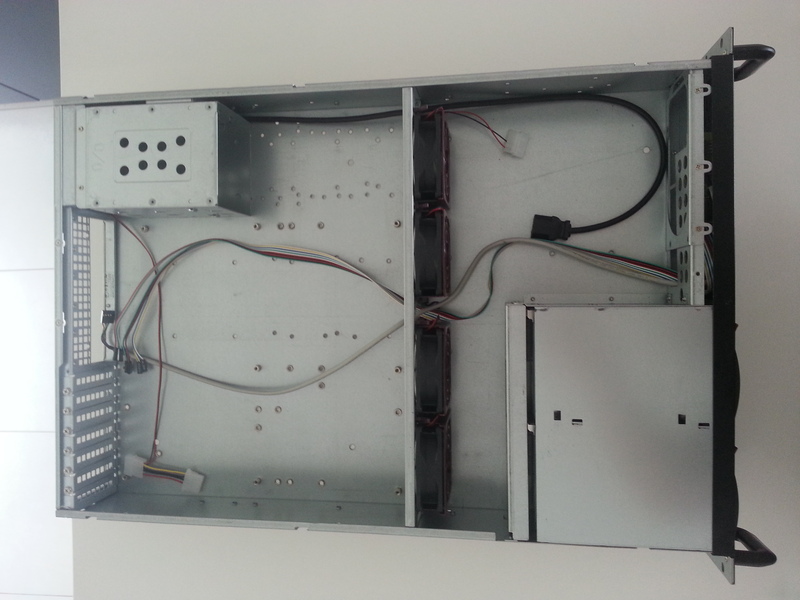 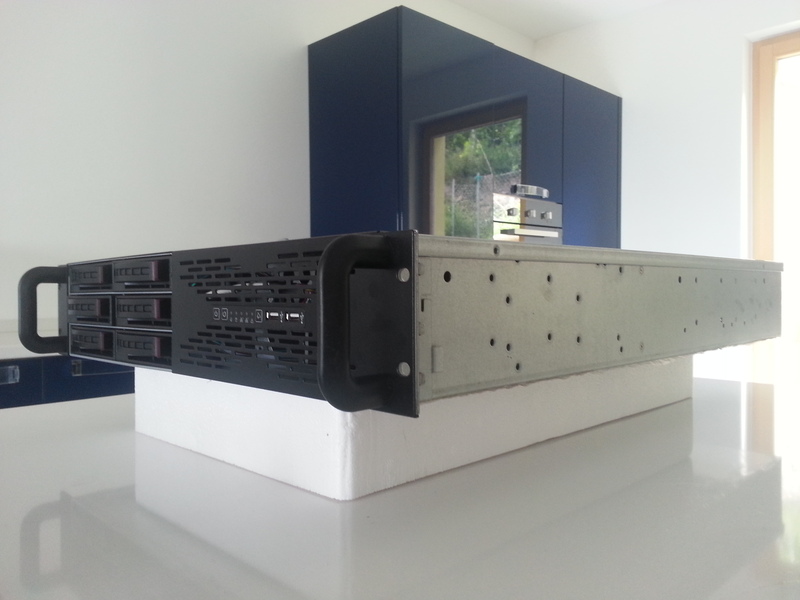 Here you can see the new post about the hardware!